We are excited about the upcoming years because we expect to see some top-notch vehicles. 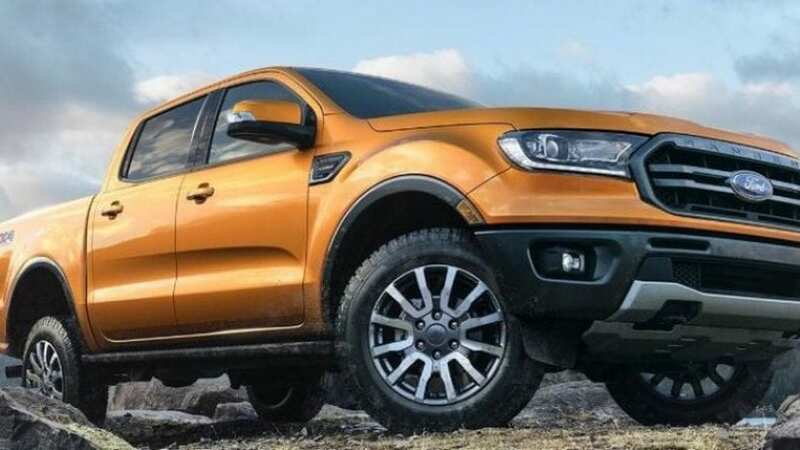 Besides sports cars and supercars, a lot of trucks and SUVs are scheduled to arrive. These large models have become all-around everyday vehicles, and everyone wants them. Here are some of the trucks and SUVs that will go on sale by 2022. 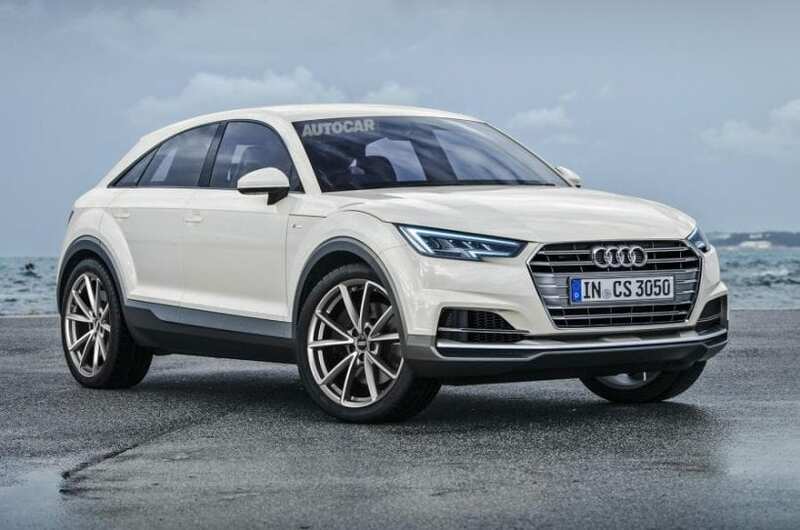 The smaller Q4 will join models such as the Q3, Q5, Q7 and Q8 and it will compete against the likes of Range Rover Evoque and the upcoming BMW X2. Audi will use VW Group’s MQB platform to underpin the car, which will roll out of the plant in Hungary.